I had never heard of the Nazca Lines before, this is a very interesting post! Ohhh so interesting. I have always been obsessed with mysterious places! 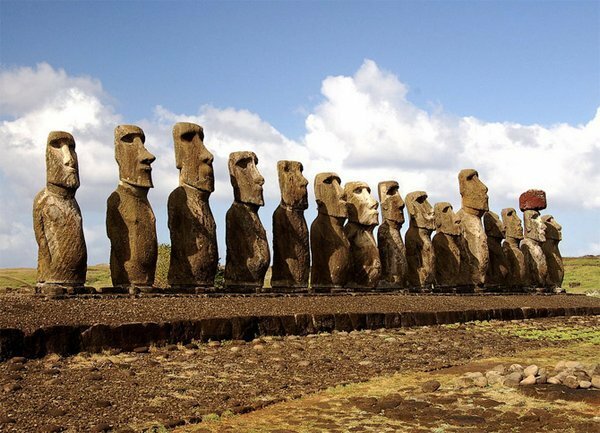 I love hearing stories about the Bermuda Triangle since I was a child, and I've always wanted to visit Easter Island. I had no idea about the other places on the list! Interesting, I wish to explore Ram Setu Floating Stone, where is it located? Interesting article. I found Nazca lines the most interesting. Why didn't you add any pictures? Pictures would have provided the visual explanation to all these places.